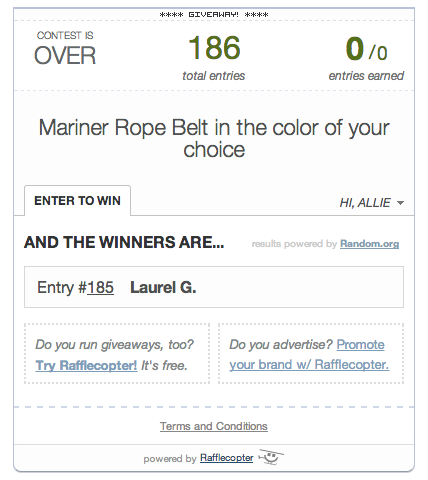 I'm excited today to be announcing the winner of my Mariner Rope Belt Giveaway! 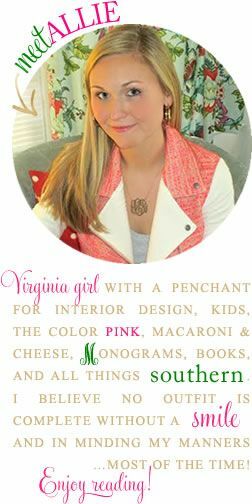 Congrats to Laurel of Little Mrs. Laurel Rhyne and a BIG THANKS to Ted from York River Traders for working with me to make this giveaway happen! 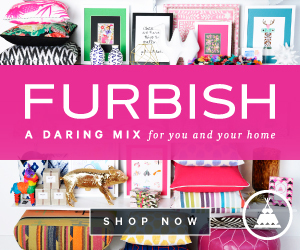 If you didn't win the giveaway it's certainly not too late to check out York River Traders! 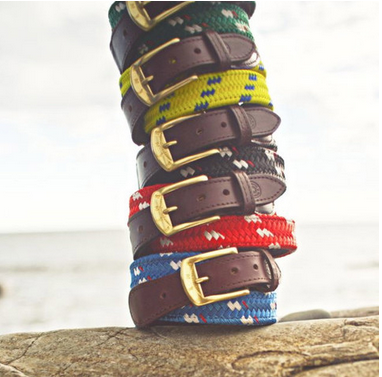 In addition to their belts, they have some other really great products. 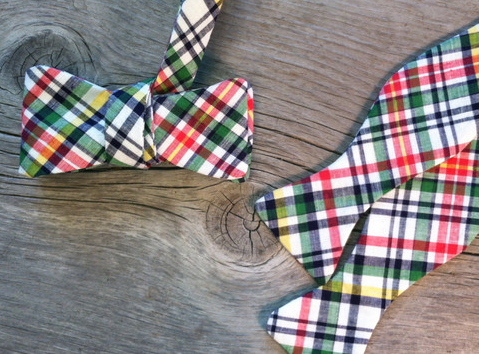 I am smitten with their bow ties, all handmade in the USA! 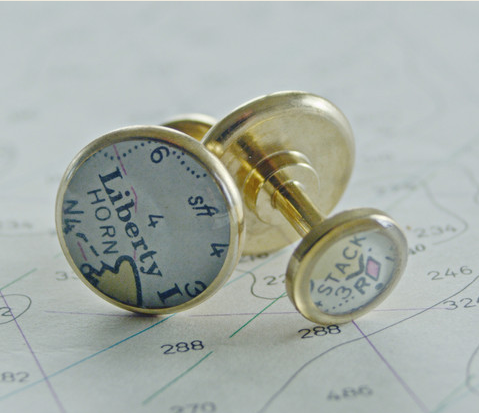 I also love, love, love these nautical chart cufflinks! 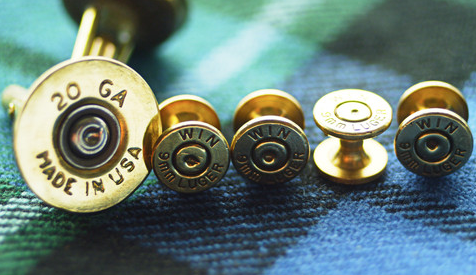 And as previously mentioned here and here, Bryce has this shotgun shell cufflinks and tuxedo stud set and they're a favorite! Have you ever shopped York River Traders before? Ah! Congrats, girl! :) You lucky duck.